This year's winner of the annual D.S. Rosengarten Surgical Research Prize, Dr Geraldine Ooi. 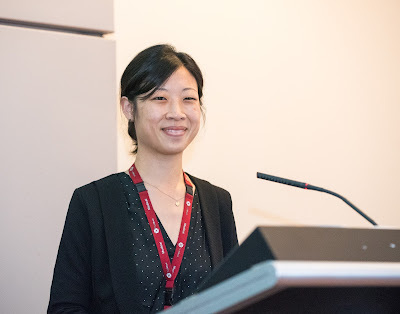 Dr Ooi presented on: Lipidomic analysis of nonalcoholic fatty liver disease in morbid obesity: Pathologic alterations in liver lipid profile and parallel serum changes with progressive disease. 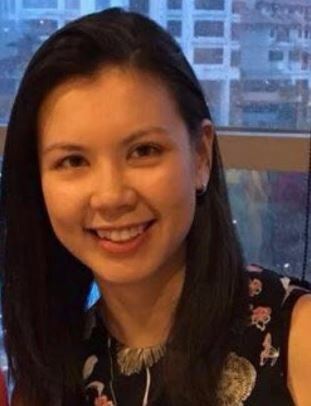 Dr Ooi is undertaking research for her PhD supervised by Professor Wendy Brown, Head of Department of Surgery. This will be the last eNews for 2017, with holiday dates being 21 December 2017 - 26 January 2018 inclusive. First eNews for 2018 will be published on 2 February 2018. Information regarding all 2018 seminar series will be available once dates are confirmed (usually in February). 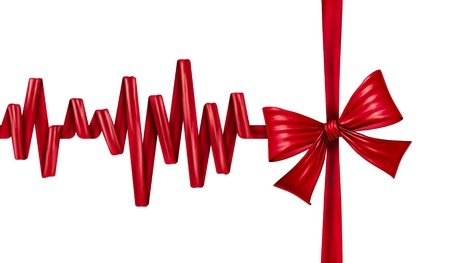 Wishing you all a safe holiday season. 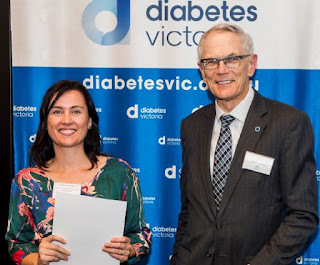 Congratulations to Associate Professor Melinda Coughlan on the Diabetes Australia Research Program (DARP) grant! 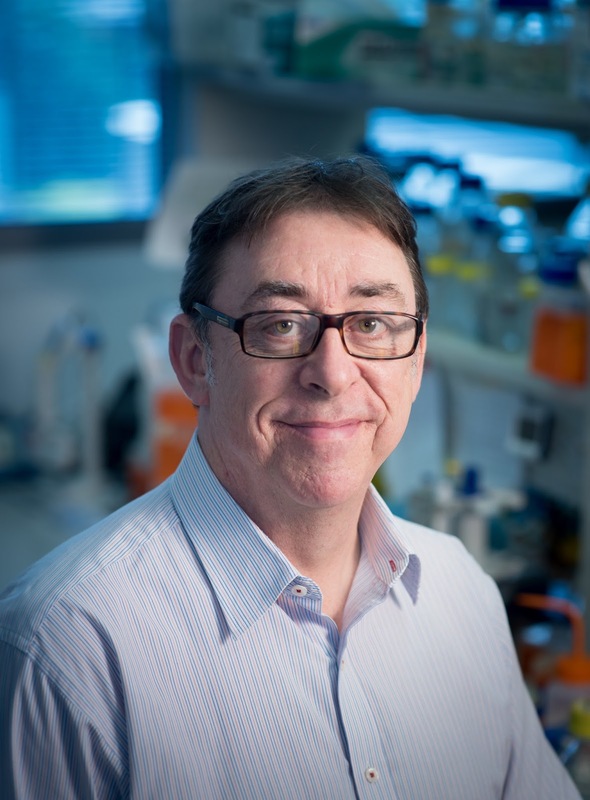 A/Prof Coughlan has received a grant for $53,000 from DARP to pursue research investigating a blockade of a major driver of inflammation, which contributes to the development of kidney disease, potentially leading to kidney failure. We are delighted to report that Dr Kathryn Connelly, one of Alfred Health’s Basic Physician Trainees, has been awarded the prestigious Bryan Hudson Medal for the best overall performance throughout Australasia in the 2017 RACP combined Written and Clinical Examinations (Adult Medicine). The Alfred Basic Physician training program also achieved the highest average mark in Australasia for the written examination in 2017. 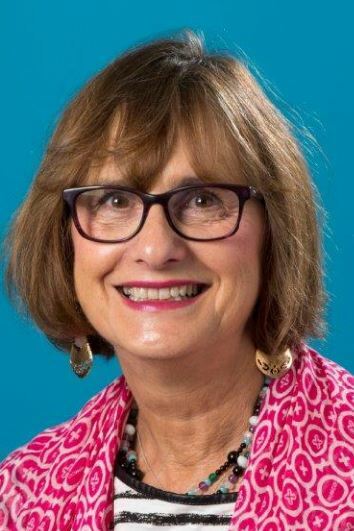 This training program is co-ordinated by A/Profs Laila Rotstein and Anne Powell who also co-ordinate the medical school program for Central Clinical School. Welcome to Sabina Davey, CCS reception! Welcome to Sabina Davey, long time reception staffer for the School of Public Health and Preventive Medicine and now working for Central Clinical School. Sabina is based as she has been at reception on Level 6, Alfred Centre, and works Monday to Thursday. In addition to reception, Sabina will be able to assist staff with room bookings, courier deliveries, etc. Thank you to our blood donors! which our research at ACBD could not progress. Time flies when you’re having fun! As 2017 rushes toward its end, we wanted to take some time out to thank you, our invaluable blood donors, for your ongoing support of our important research into blood-based diseases. We had some serious research highlights into managing blood clotting, see below.